Jam Heavy Metal (HX-P920) wireless & bluetooth speaker review - Which? Clearly taking design cues from the Bose Soundlink Mini II, the Jam Heavy Metal HX-P920 is a budget alternative to this more expensive wireless speaker. There's no obvious compromise with the nice aluminium body, but what about the sound quality? 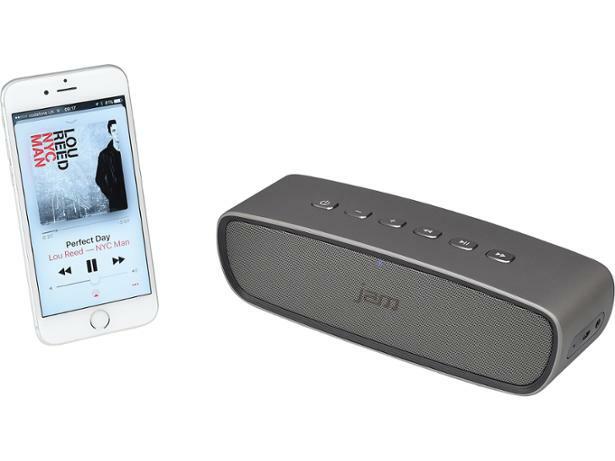 Find out in our expert wireless speaker review of the Jam Heavy Metal HX-P920. 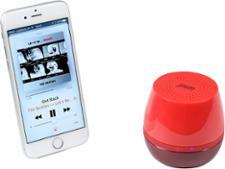 We have tested 162 wireless & Bluetooth speakers and found that there are 15 Don't Buys and 34 Best Buys. Which? 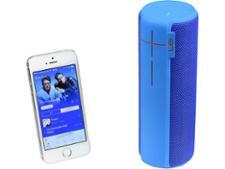 expert advice on how to buy the best wireless or Bluetooth speaker. Find out about how much you should spend and features such as wi-fi, portability and smart functionality so you can control your speaker with your voice. We put the two biggest wireless and Bluetooth speaker brands Bose and Sonos head to head to find out which you should go for, including top models such as the Sonos Play:1, Bose SoundTouch 10 and Bose SoundLink Revolve. Which? recommends the best wireless speakers from our recent rounds of testing, to cut through the haze and just give you what you need to know. 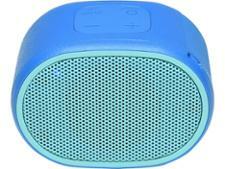 Find the right wireless or Bluetooth speaker for you to enjoy crystal-clear sound.